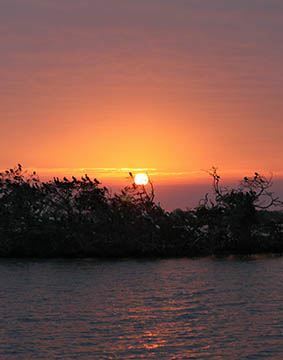 Conservancy naturalists and a Coast-Guard-certified captain will guide you through Rookery Bay aboard the Good Fortune II pontoon boat. See some of the most spectacular waterways, wading birds and perhaps even a dolphin! Members: $30.00/person. Each member must be registered with a unique email address. Please do not register household members as guests since the guest cost is $40.00 versus member cost $30.00.